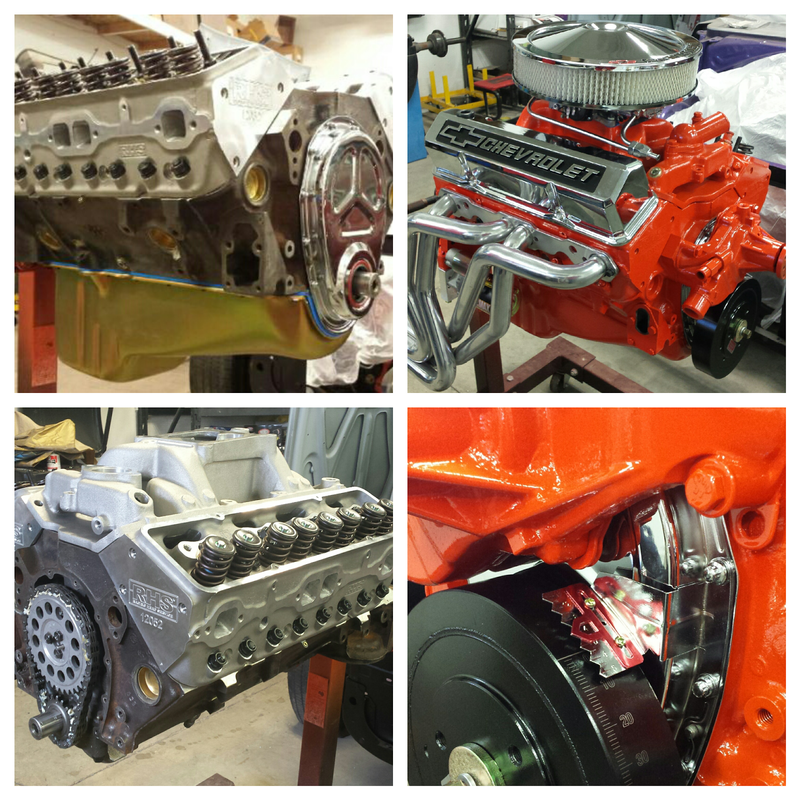 This Chevrolet Small block isn't stock any longer! Our customer wanted just over 400hp under the hood of his 1968 Chevy C10 show truck currently in our restoration shop getting a frame off restoration. We discussed the truck owner's goals, planned the build, had the block machined, assembled it, and painted it a high gloss Chevy orange. The results will get him to the shows in a hurry and he can do some burnouts on his way home! Dyno test and block machine work performed at Advanced Engine Concepts in Green Lake WI. Assembly on the left, fresh paint on the right. The 350 looks great! 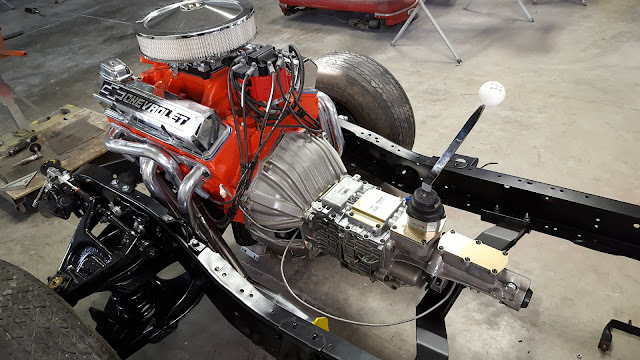 The SBC is now mounted on it's freshly refinished chassis and is backed by it's new 5 speed Tremec transmission with a more goodies on the way. 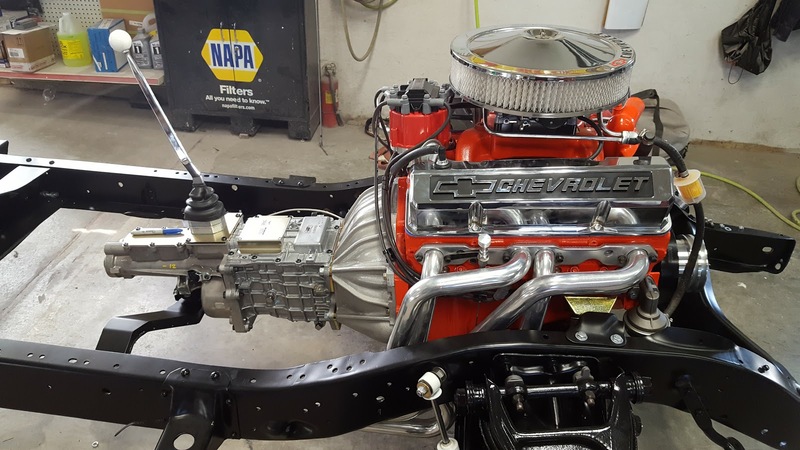 1968 Chevy C10 Pickup restoration and engine rebuild on our website.